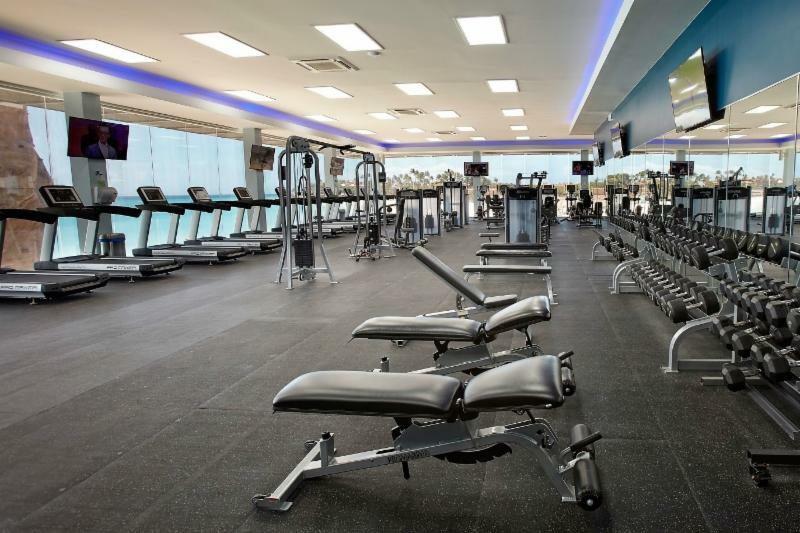 Anyone who wants to maintain their workout regimen while on vacation will be delighted with the Divi & Tamarijn Aruba All Inclusives new fitness and water sports center. Built in 2018, the brand-new fitness center is now open on the second floor above the new beach bar and water sports center on the first floor. 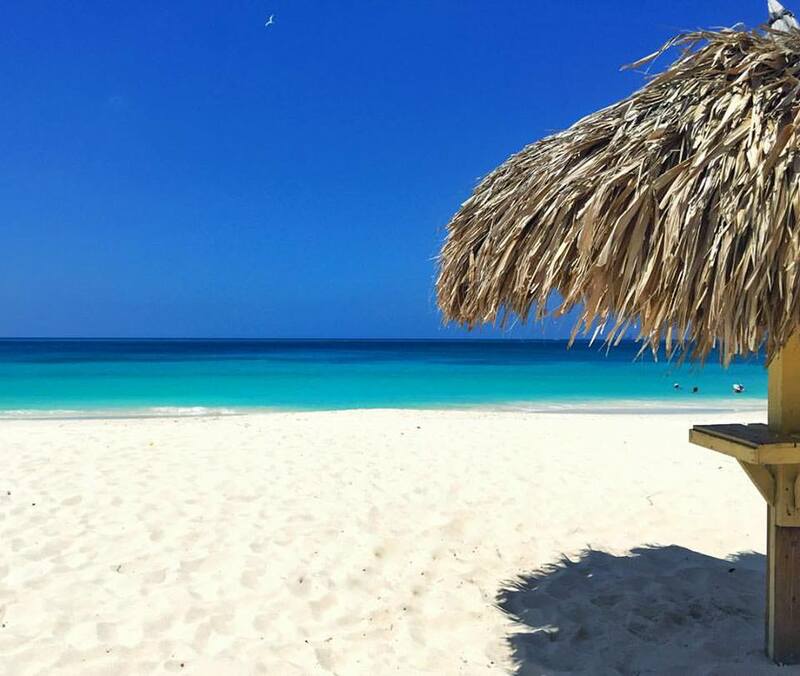 Continue reading "%s"
Bucuti & Tara Beach Resort is pleased to share it has been recognized by both U.S. News & World Report and USA Today 10 Best for offering Aruba’s top vacation. USA Today 10Best Bucuti & Tara Beach Resort was named among the 10Best Caribbean Resorts 2019 and Elements restaurant was honored as one of the Continue reading "%s"
As if the initial festival artist lineup wasn’t impressive enough, Soul Beach Music Festival 2019 has managed to make this upcoming Memorial Day weekend even bigger than before! 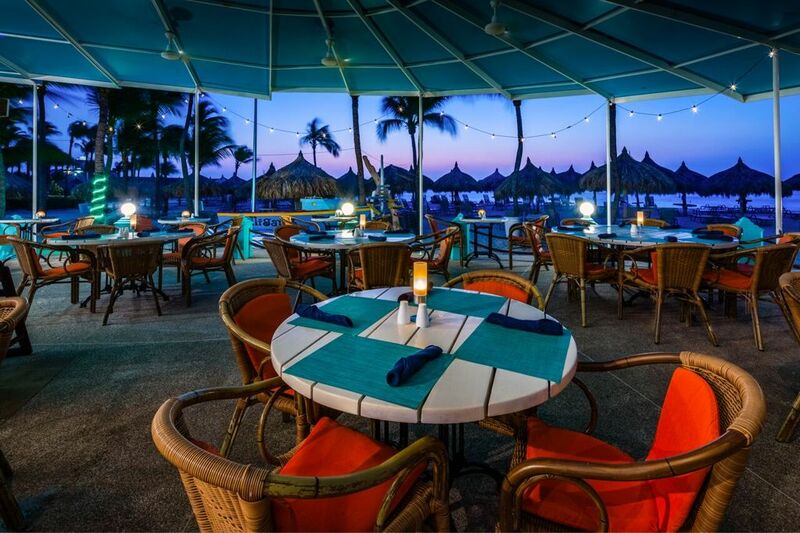 Held on Memorial Day weekend, this year’s festival will take place May 22nd – 27th, drawing festival goers from all over to the “One Happy Island” for Continue reading "%s"
The resort’s open-air terrace restaurant at the edge of the boardwalk is now open for dinner. The popular seaside eatery caters to resort guests during the day, and recently the decision to extend the restaurant’s opening hours was made to also open it for fun casual dinner – just walk in, no reservations required. The Continue reading "%s"
With many people currently enduring cold and brutal winter weather, now is better time than ever to reveal some of the most beautiful and sunny beaches of the world! 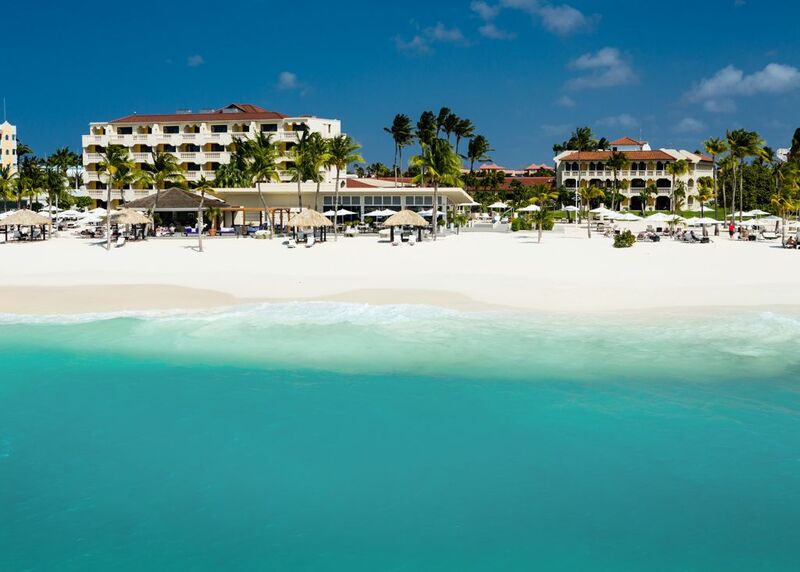 TripAdvisor has just announced the winners of their 2019 Travelers’ Choice Awards, and the ever so breathtaking, Eagle Beach of Aruba made the No. 3 spot! Continue reading "%s"